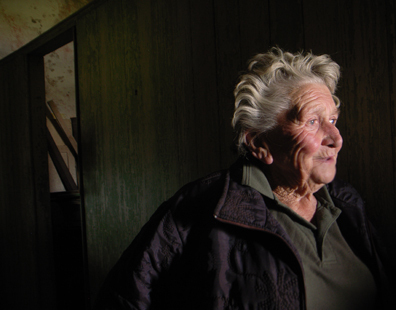 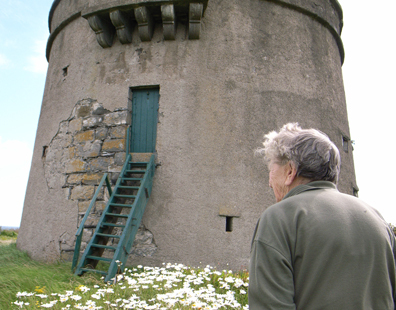 Tattered Outlaws is a ‘family reunion’ for the twelve Martello Towers of Fingal. 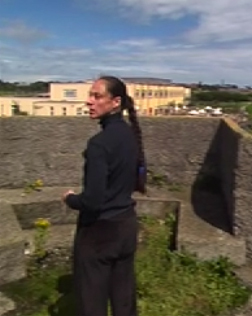 Using a revolving camera that recalls the rotating gun emplacement on the roof of the towers, we’ve filmed twelve solo performances, one for each tower. 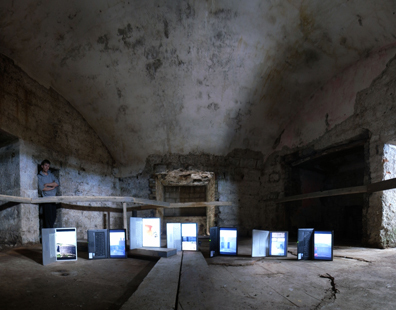 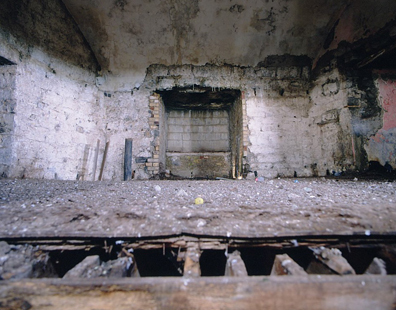 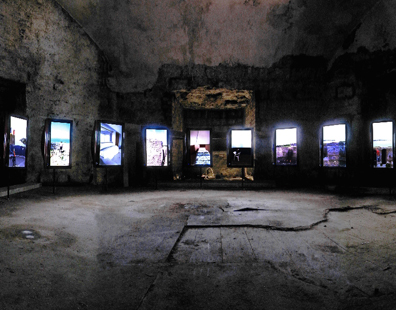 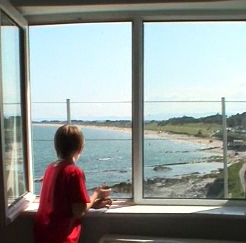 The work is installed in the Skerries tower where twelve screens will play the hour-long films simultaneously, allowing the solo performances to resonate with one another, tentatively reconnecting these structures that sit on the margins of the county but are nonetheless powerful in their definition of that place.